1. 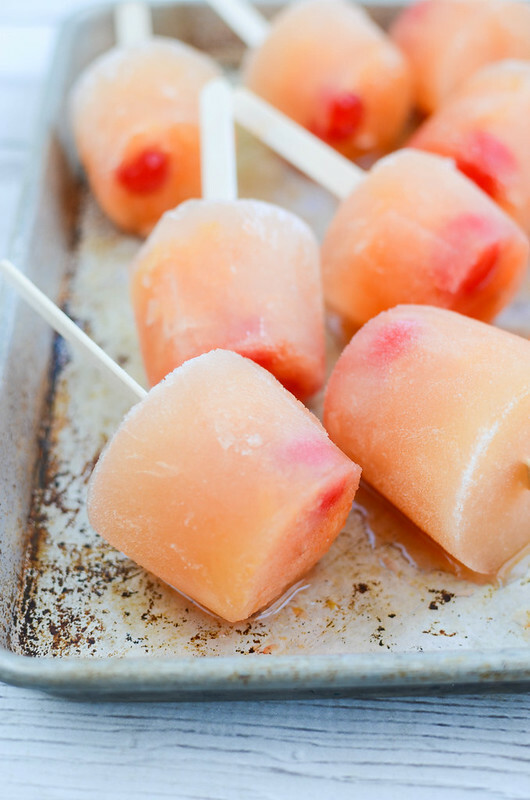 Brace for Harvey with these delicious hurricane pops. 2. Step up your sliders game with roast beef and brie for the fight of the decade. 5. Sweat it out. Remember the high you felt after an intense workout as a way to help get you back into the gym.